Located in the Upstate of South Carolina, this state-of-the-art center provides clinicians and business professionals high-quality training opportunities. The Center is also used as a place to educate the community through community forums, lunch and learns and partnership meetings with local and state leaders. We maintain an on-going calendar of classes, seminars & certification training courses. The Center is a 2,400 SF state-of-the-art facility that is also made available to the public to host their own meetings, classes, seminars, lectures, etc. Whether you need space for a boardroom setting, a theater setting, or a classroom setting, The Lottie Beal Gibson Center of Excellence will meet your needs. 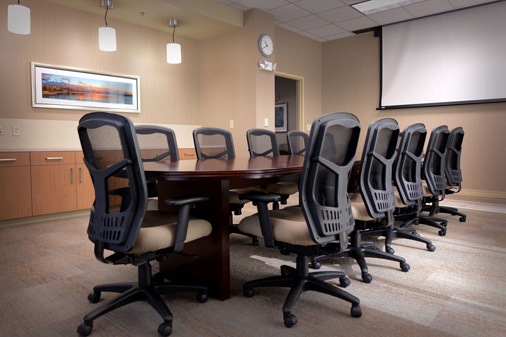 Located in the Upstate of South Carolina, this state-of-the-art facility includes two meeting rooms and one large conference room. Our Training Director, Alan Lyme, is a highly sought after national trainer with over 20 years of experience. He conducts trainings at the Center as well as presenting at universities, conferences, and businesses throughout the United States. Our vision is that the people of Greenville County live free of the harmful effects of alcohol, tobacco and other drugs. Our mission is to assist the citizens of Greenville County and the surrounding area in the prevention, treatment, and recovery from substance use disorders by offering effective and affordable services. To find out more about the PHOENIX CENTER click here. To find out more about our center, please call 864-467-3065.